Japanese armor was generally constructed from many small iron and/or leather scales and/or plates connected to each other by rivets and macramé cords made from leather and/or braided silk. 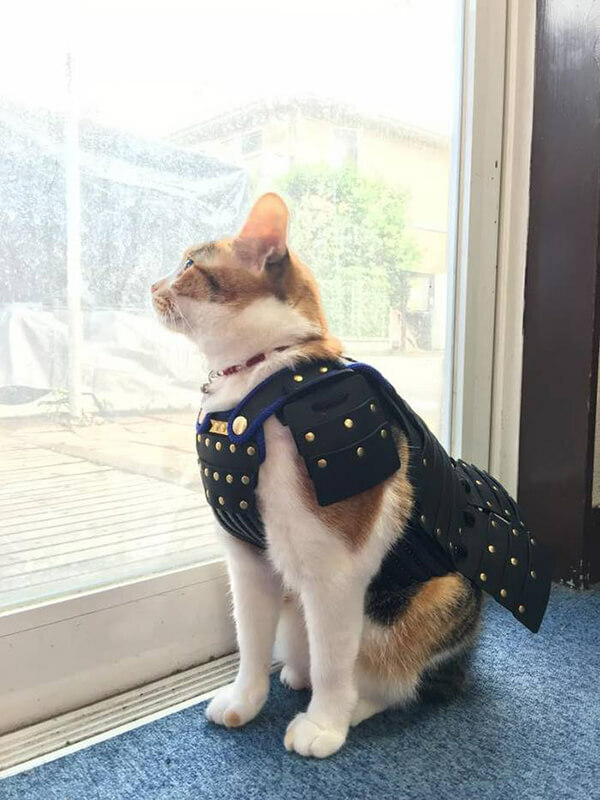 They were designed for samurai in the history and it was a kind of honor to wear such armor. 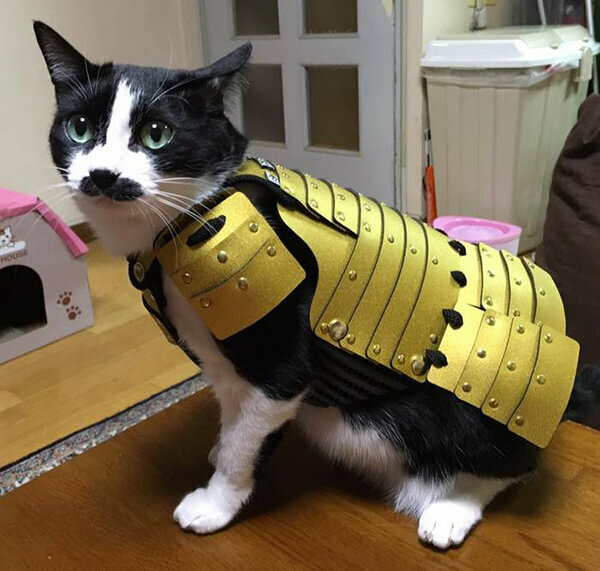 Hence, Japanese armor is regarded as a valued gift in these days. 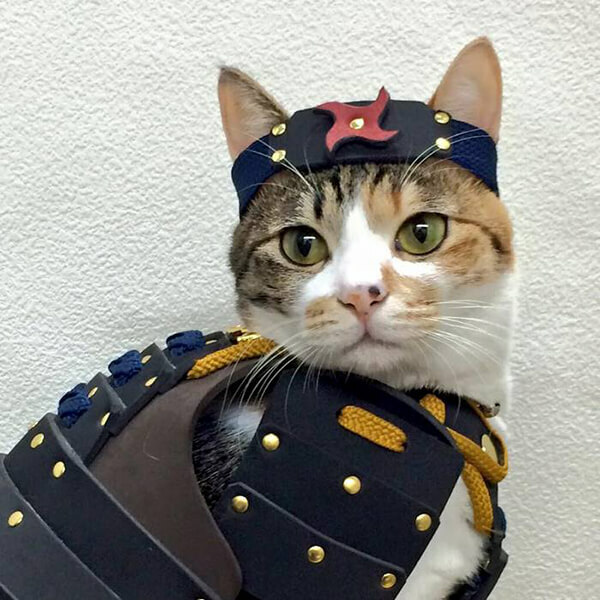 However, one of the Japanese company called Samurai Age really think out of the box and believe the world desperately need samurai armor for cats and dogs. 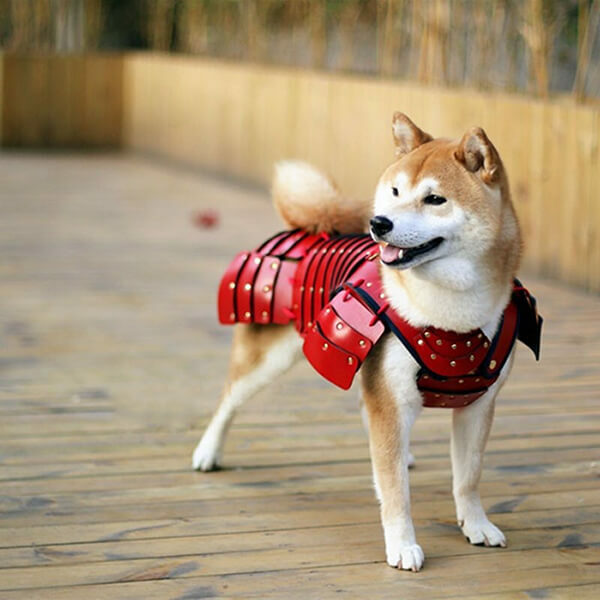 Hence, they designed below unusual armor for pets and make them look like loyal samurai. 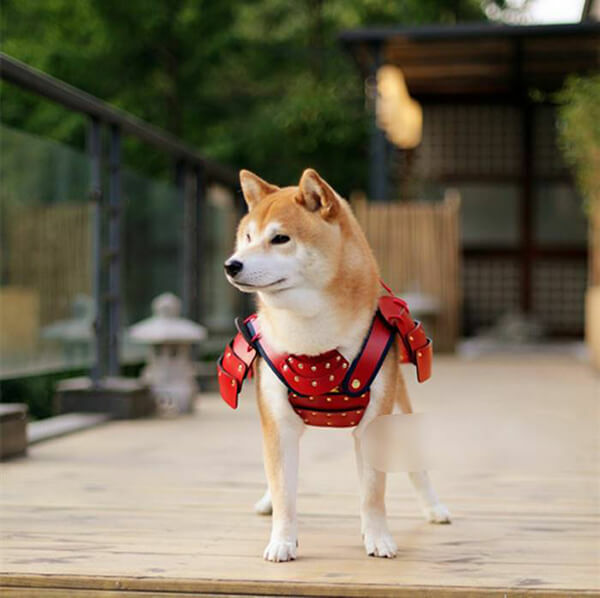 Samurai Age offers standardized armor sized for cats and small dogs, but they also make custom designs that accommodate your little four-legged samurai’s individual needs. However, these fancy pets accessories aren’t cheep. 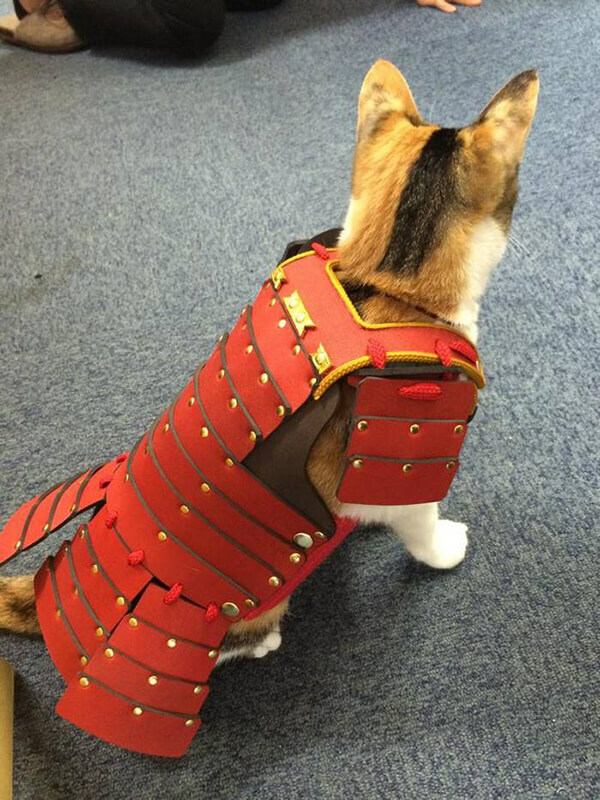 Depending on the size, you can get an armor for your pet for somewhere between 4,040 yen ($125) to 16,416 yen ($146). Do you want to arm you pets up?